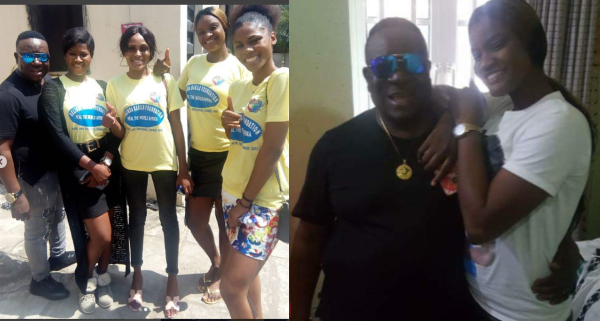 Nollywood actress, Pleasant Uzoma has called out the lady who claimed she had a one night stand experience with veteran actor, John Okafor a.k.a Mr. Ibu. 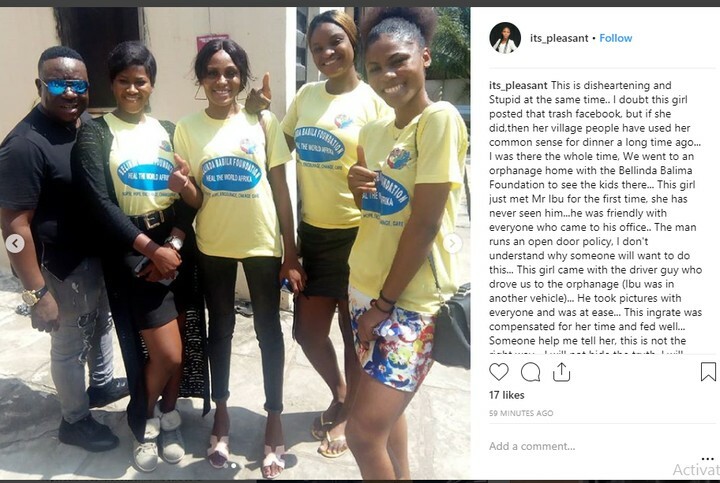 He took pictures with everyone and was at ease… This ingrate was compensated for her time and fed well… Someone help me tell her, this is not the right way… I will not hide the truth. I will not be a party to destroying someone’s hard earned success and marriage… She wants to trend now she has.. She trended with so much dirt… This is a fatal lie….